The barn is 100+ years old and has been well preserved giving it unique charm and beauty. 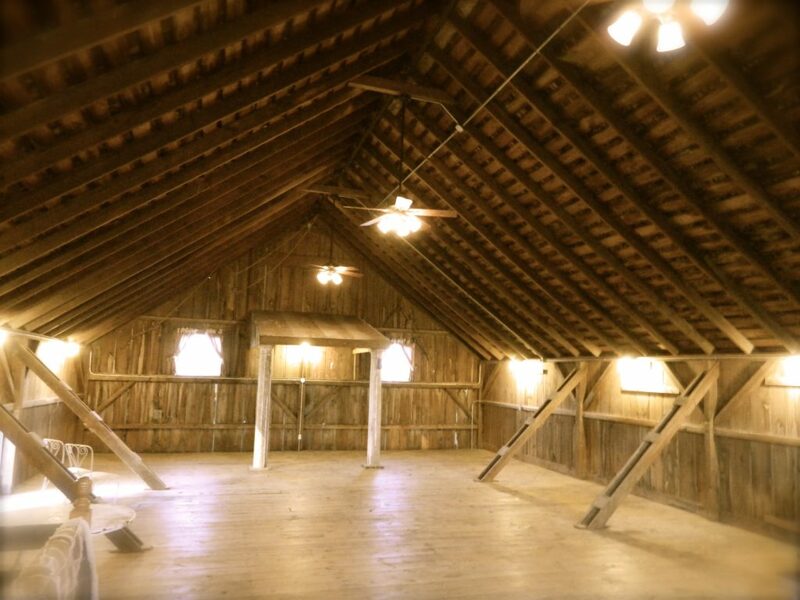 We use the hayloft to host gatherings, workshops, photo shoots and special occasions. 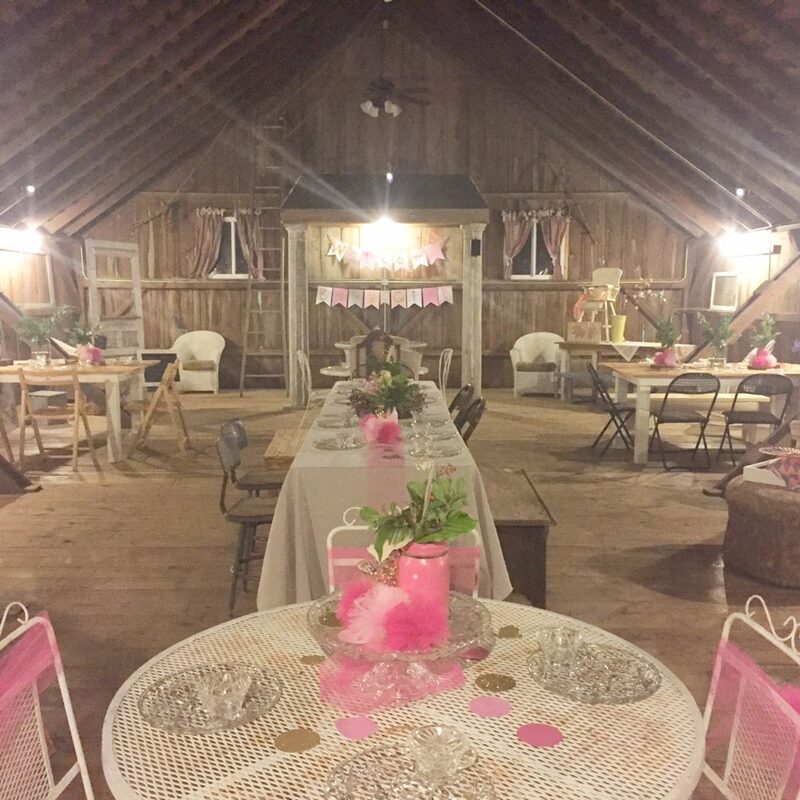 Along with pricing and available dates there are some important things to consider in whether our hayloft is right for your special occasion. We are located at the eastern edge of Grandview, Iowa. Grandview is a small town with a population just over 300 people and is conveniently located just off of Highway 61. The lower level of the barn has the original stalls and is home of R7 Reclaimed Vintage Studio providing you with some fantastic decor and props for your event. The upper level boasts a beautiful hayloft with the original barn swing still in place. The hayloft is one of the most beautiful around! Because our store is on the lower level you have access to some great props, decor and a designer. We are a florist and designer, so we give you a unique and special look to any event on any budget. The barn has beautiful photo opportunities inside and out as well as an area for outdoor seating and dining. Farmhouse and vintage style tables, benches, and seating are available in the barn. 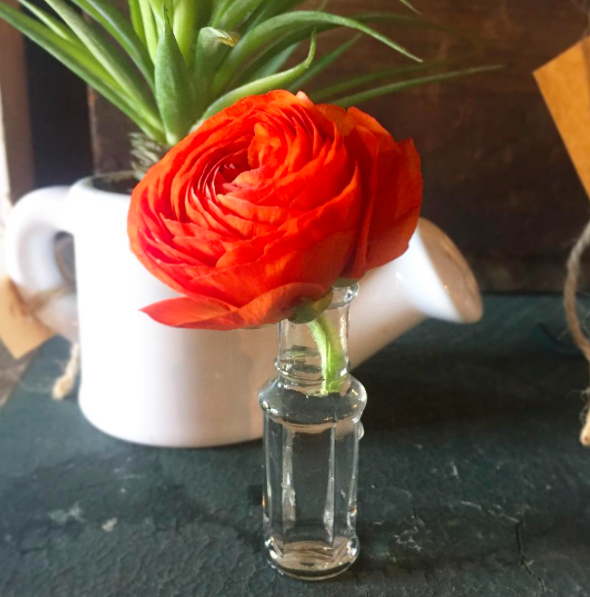 Vintage glassware and jars available for serving or decorating. This time includes setup and cleanup. Additional hours negotiable.